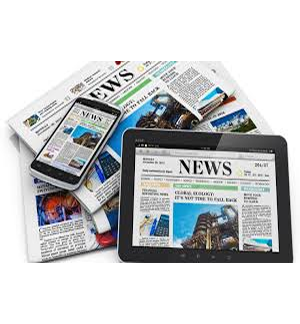 The GMAS Media Monitor provides you with a daily overview of all relevant news items from the Dutch media outlets. This service enables you to continuously follow developing stories and provides a direct finger on the pulse of Dutch society. GMAS Media Monitoring scans all Dutch online and offline media, such as newspapers, relevant news websites, blogs, a selection of prominent magazines and parliamentary press, based on the keywords you submit. This selection is delivered to your mailbox 365 days a year in an easy-to-read newsletter. On request, our analysts can additionally present an in-depth weekly news analysis for your Chancery with an appreciation of the ongoing developments in the media and how this affects the perception of your country or your country’s businesses or industries.